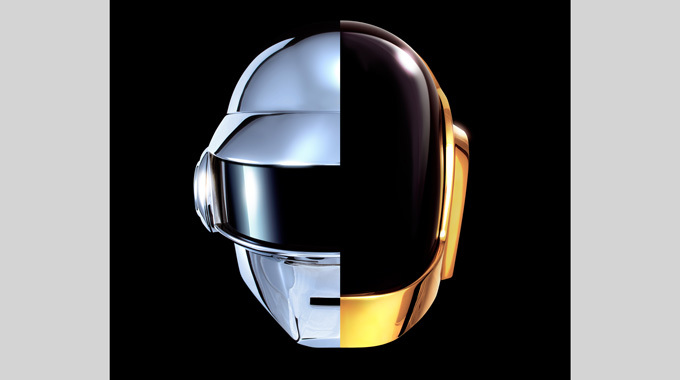 After hundreds of re-loops, bootlegs, leaks and edits of the samples we have been feed over social medias the last weeks, we finally have an official release straight from Daft Punk themselves. This IS the track of the summer. Although we heard a ‘leak’ on Wednesday after some analyzing we decided that the first verse from Pharrell sounded a little off, as well as unmastered segments and it all around seems as though it was either a poor leak or a very skilfully crafted bootleg. The track itself is purely infectious funk that will fill you from head to toe and have you grooving in one way or another. If this track can’t put a smile on your face then you’re not a human (funny considering the circumstances). I think it’s safe to go ahead and declare that the Robots are back. And they have put the groove on!